The Westvleteren 12 6-Pack of bottling year 2012-2013-2014 is a great giftbox for any Westvleteren Trappist fan. 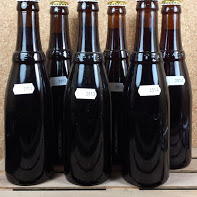 The 6 bottles of the award winning Westvleteren 12 as Best Beer in the World are perfectly suited for a vertical tasting with friends /Trappist fans alike and make a great Belgian beer-giftbox. 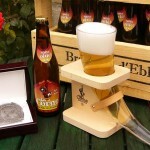 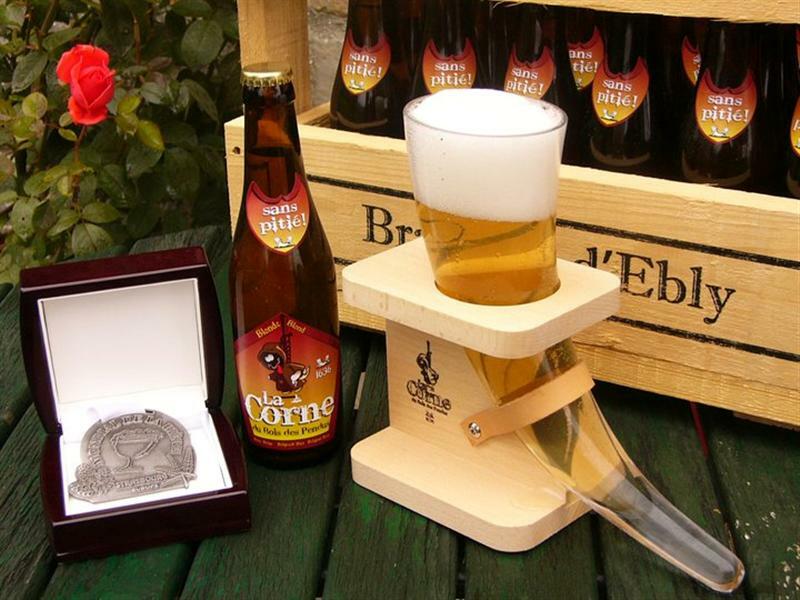 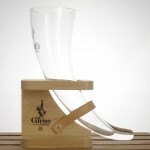 Brasserie d’Ebly is most likely mostly known for the spectacular and unique glass the brewery has for their La Corne Blond and La Corne Triple.